Our mission is to establish and conduct a cultural and recreational community event that promotes, supports, and perpetuates the Polynesian culture and traditions. 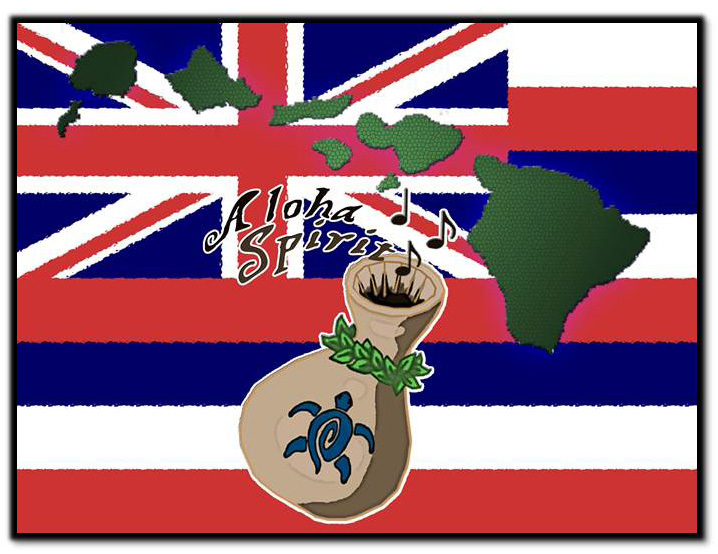 Aloha Spirit SB is comprised of three highly-motivated Santa Barbara families spreading the Aloha by promoting Hawaiian culture and traditions. In Hawaii someone can be said to have or show Aloha to others through acts of kindness to family, friends, neighbors, and strangers. Aloha Spirit SB does this through community building and partnering with local Santa Barbara businesses to help organize the beautiful Aloha Spirit Bash where the spirit of aloha is found in every aspect of the event.